When you purchase your upholstered furniture, you want that furniture to last for years to come. Part of getting as many years as possible out of your furniture requires excellent maintenance. The team of professional cleaners at Go Green Carpet Cleaning & Restoration have the resources to provide you with the highest quality fabric furniture cleaning in the business. Having your upholstered furniture professionally cleaned by our team members will help to improve the indoor air quality in your home. 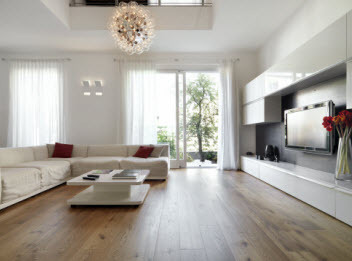 We are able to remove any dirt or dust that is hiding in the fibers of your furniture. These allergens can cause a long list of symptoms in those that suffer from severe allergies or asthma. Our methods of deep steam cleaning will sanitize as well as deodorize your furniture. Here are some tips to help you care for your upholstered furniture between professional cleanings. •	Rotate Cushions– If you are looking for a way to help your sofa wear evenly, rotating the cushions is a must. •	Vacuum– This is a great way to remove any dirt and dust. Be sure to use a vacuum with a HEPA filter to successfully remove allergens. 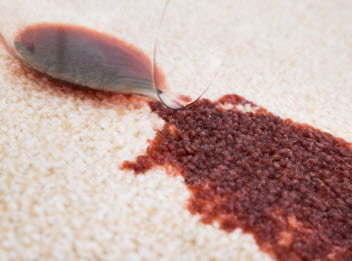 •	Spot Clean– You are bound to have spills and stains happen on your sofa. Spot cleaning between professional cleanings will help extend the life of your sofa. •	Avoid Sunlight– If it is possible, don’t allow your furniture to sit in direct sunlight. This will fade and cause damage to your furniture. Go Green Carpet Cleaning & Restoration offers many quality cleaning and restoration services Call Go Green Carpet Cleaning & Restoration today for more information about our upholstery cleaning or other custom services to best meet your needs.